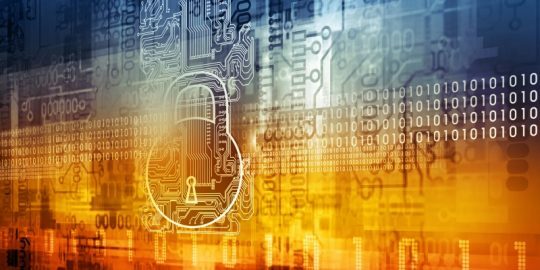 Qualys director of engineering Ivan Ristic published data that indicates about half of servers running OpenSSL are vulnerable to CVE-2014-0224. 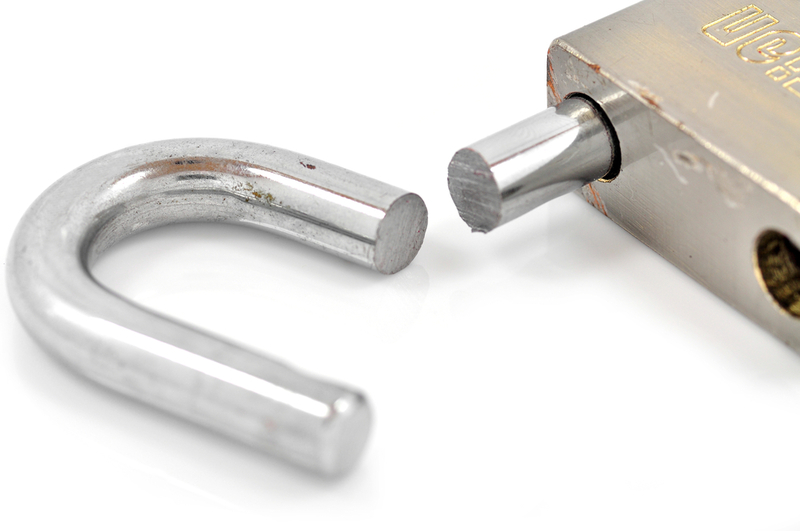 Certain mitigating factors made the recent OpenSSL man-in-the-middle vulnerability a notch or two below Heartbleed in terms of criticality. With that in consideration, it’s probably no surprise that patching levels for CVE-2014-0224 aren’t as high out of the gate as they were for Heartbleed. 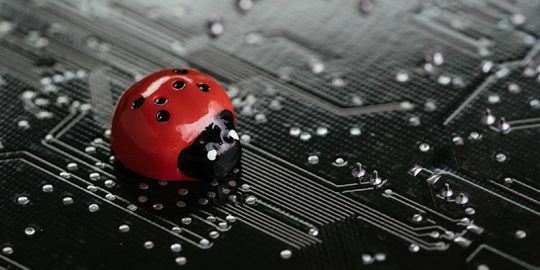 Ivan Ristic, an application security researcher and director of engineering at Qualys, said that his company’s research arm, SSL Labs, has been running a remote check for servers vulnerable to the bug. This week it ran that same scan against a dataset maintained by SSL Pulse, a global project that monitors the quality of SSL support, in order to quantify the scope of the problem affecting all OpenSSL client versions and version 1.0.1 of the server software. The results weren’t entirely discouraging to Ristic, who has done extensive SSL research. The results weren’t entirely discouraging to Ristic, who has done extensive SSL research. The comparison against the SSL Pulse data showed that about 49 percent of servers remain vulnerable, while 14 percent are exploitable. The scan revealed that about 36 percent of servers are running older versions of OpenSSL that are not exploitable. Those servers too, won’t likely be patched in any urgency, Ristic said. Ristic estimates based on the presence of the Heartbleed extension that 24 percent of servers are running vulnerable versions of OpenSSL, meaning that about 38 percent were patched in the first week. The flaw surfaced publicly on June 5, though experts said it’s likely been in the OpenSSL codebase since Day 1 in 1998. The bug enables an attacker to remotely exploit clients or servers running vulnerable versions of OpenSSL to intercept and decrypt traffic. An attacker would have to be in a man-in-the-middle position to do so, not to mention that the bug can only be exploited if an attacker is sitting between both a vulnerable client and server. Adam Langley of Google published an early analysis of the vulnerability pointing the finger at ChangeCipherSpec messages sent during the TLS handshake.